Welcome to Beacon South Quarter! My name is Helen Lowry and I am the Manager here at our fantastic centre. I worked in childcare for eight years before joining Park Academy Childcare as a Junior Manager in July 2017. I then became Creche Manager at Beacon South Quarter in July 2018. Working in childcare is not a job to me – it’s a dream come through. I watch children grow and develop every day and it’s a privilege to be caring for such a fabulous group of young people. It is also a pleasure to work alongside such a great team, who strive to provide a happy, fun and safe environment for all the children in our care. To see the children smile every day is the number one reason why I chose this career. I love coming to work every day. Life in our Beacon South Quarter centre. So welcoming, so diverse, so enriching, the Park Academy Beacon South Quarter is as welcoming for children as it is cherished by parents. Without doubt, it’s our size that is part of our attraction with six spacious and stimulating rooms spread over two floors. We also have two gardens, a front garden for our babies and a rear garden for the older children. Both are worlds of exploration and discovery that all the children love. Talking about worlds of discovery, we’re lucky to have ‘Imaginosity ‘as a neighbour, as well as having our very own ‘Creative Station’ – an inspiring room dedicated to recyclable goods and other arts and craft materials. Here the children can develop their imaginations, express themselves freely through creative art and have lots of fun! 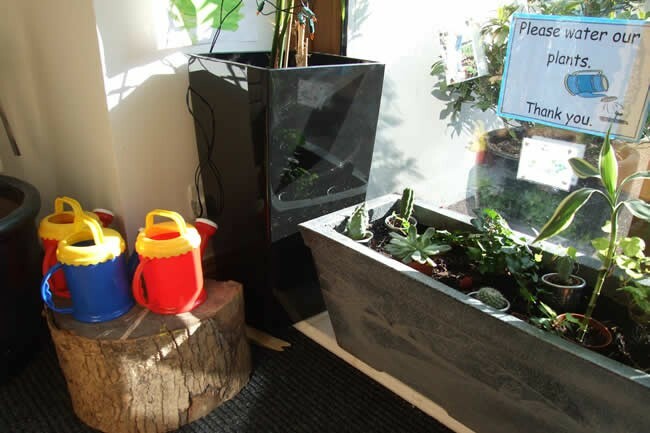 In addition to this, our Creative Station also acts as an extra room for the children to enjoy during their day. At Beacon South Quarter we also have fantastic after-school facilities, where older children can savour the independence they crave in a fun and stimulating environment. Thanks to our fantastic chef, a nutritious homemade meal is always waiting for our ‘after-schoolers’ and this provides them with the energy they need to complete their homework. Our after-school club provides a range of exciting activities for children, from their weekly JUMP class to science club and reading club. 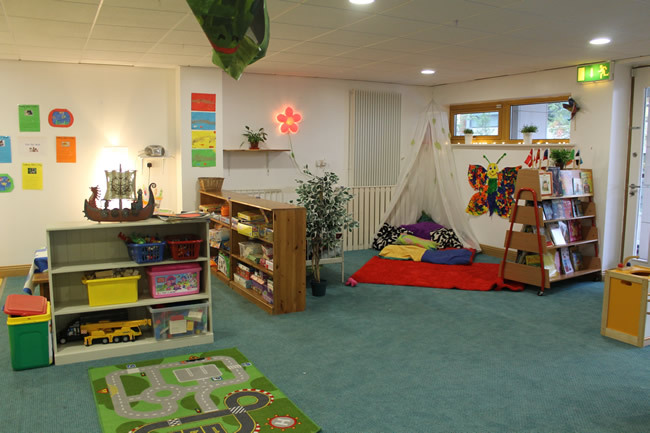 As well as this, our Club room has a range of different areas of interest, from a construction area to a dress up corner. It’s not all go though – we know that children need some time to just relax and ‘hang out’ too. That’s why our bunk bed corner is the perfect place for older children to have a chat with friends and wind down after a long day of study. To top it off, every week the children have a fun trip to look forward to courtesy of our popular ‘Adventure Bus’ which takes them to fun and interesting places within their locality! Our daughter Sophia has come up through all the levels at The Park Academy. I know she loves it and enjoys every minute – in a crèche that is very well organised and loving. The team are always understanding of you and your child’s needs and we have always been happy, as has Sophia! – Rodica Tibirna, Parent.